A reverse solar auction is to be run for London homeowners under plans outlined by the mayor today, which place community energy schemes at the centre of City Hall’s plans while shutting the door once and for all on a rumoured London feed-in tariff. The delayed solar strategy, which had been expected in the spring, has been published as part of Sadiq Khan’s environment plan for London and will see a pilot in which City Hall will approach a number of households to gauge their interest in adding solar to their roofs. This demand will be pooled together into a package of works which will then be tendered to solar installers who will bid for the work in a competition to offer the best price to Londoners in the pilot. If successful, it will be rolled out across the city. According to City Hall, the Norwich trial successfully aggregated demand and increased installation rates by 83% while saving households an average of 16% on the installation cost of the solar PV. “Homeowners will fund it but will get it [solar] cheaper than if they had gone out themselves,” Rodrigues added. 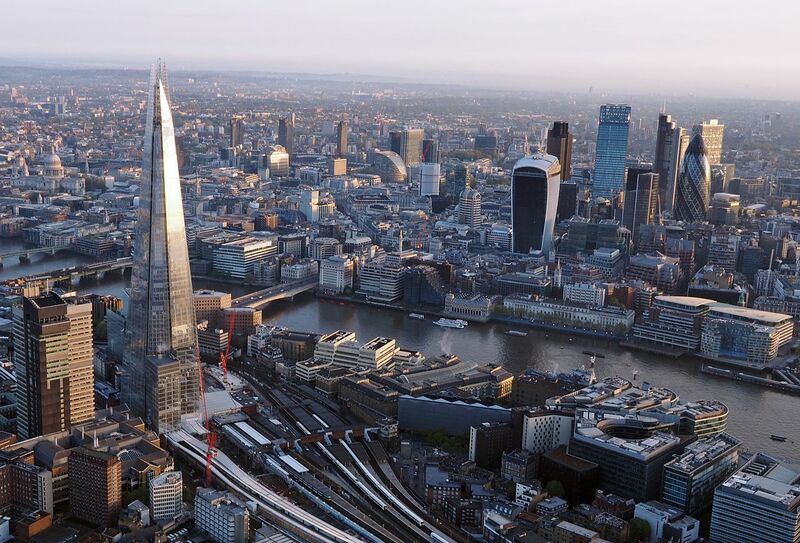 More widely, City Hall has set a target of deploying 100MW of solar in London by 2030, which would double the current level of PV in the capital. This will be pursued through a mixture of community energy schemes, which are to receive £300,000 in grants funding, and deployment of the technology within the Greater London Authority (GLA) group. Transport for London (TfL) has already launched a tender to suppliers on the RE:FIT framework for installations on 24 of its buildings including train crew accommodation, bus stations, train depots, manufacturing workshops and river piers. Further locations are to be considered as part of a second phase following this initial tender, which will raise TfL’s solar capacity from the current total ~245kW. Rodrigues said this was already underway as TfL completed a detailed analysis of the majority of its over 1,000 strong building stock last year to determine where was suitable for solar. However, as this has not been done “in a systematic way” across London, the GLA will map the full potential for solar generation across its estate in 2018 to maximise future installations. All new developments are to be zero carbon as early as 2019 with clean supplies of energy and high energy efficiency designed in from the start. They are to ensure that solar is included where feasible while working with developers and London boroughs to see what works in each area. “When you're talking to the large developers, you need to see what fits and what works on the ground. A development may not have the right aspect for solar and is better for [something else] but there is a standard about making sure as much of the energy needs are met renewably, locally and in a decentralised manner,” Rodrigues said. The deputy mayor also shut down rumours of a proposed London feed-in tariff which could have offered a higher right to homeowners in the capital to further boost deployment, claiming the additional funding could be better spent elsewhere. "We're already paying through our bills for contributions to FiTs so a London FiT would be an additional double whammy on people in London. Our view is that funding community energy groups or the other support [announced] is probably a better way to go, whilst we continue to advocate to government the policy that would enable a fair share of that FiT to come to London. “But if that could be devolved to the Mayor to be able to support more solar we think that would be a better way than adding another charge to people,” she said. As part of the environment strategy consultation out today, stakeholders and others can respond to the mayor’s solar plans until 17 November.